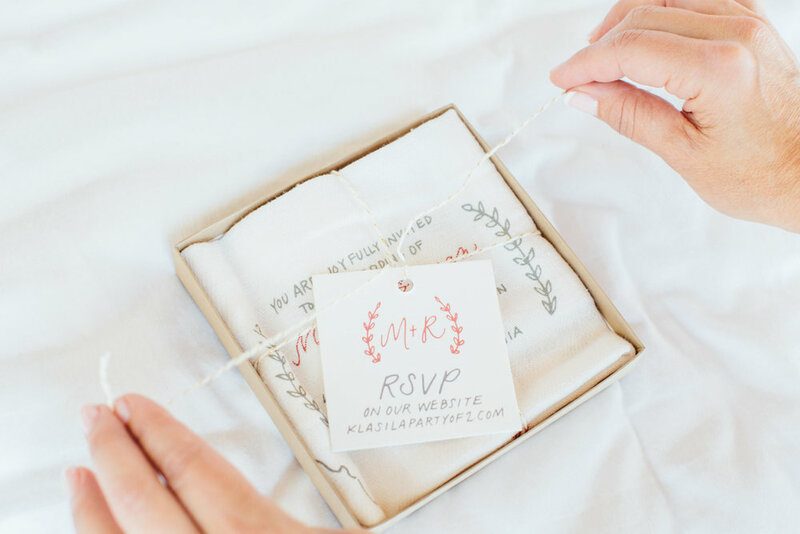 We love unique ideas! 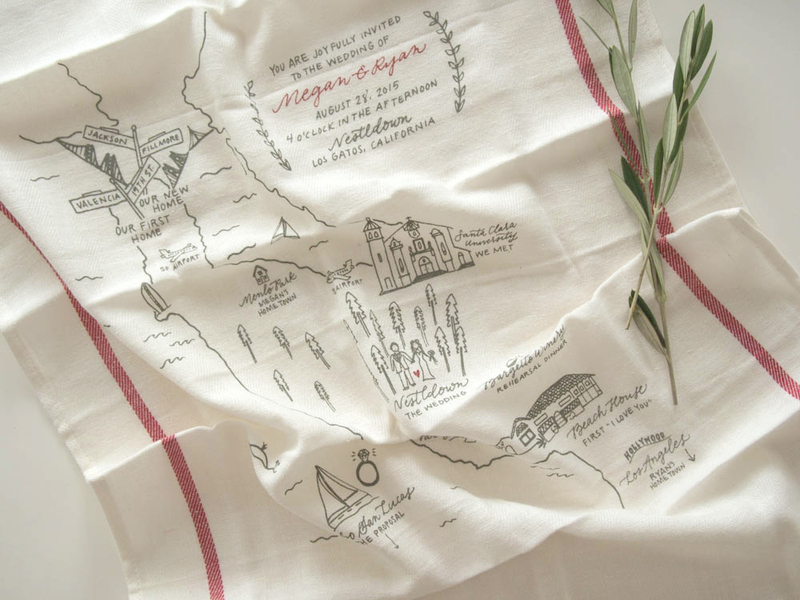 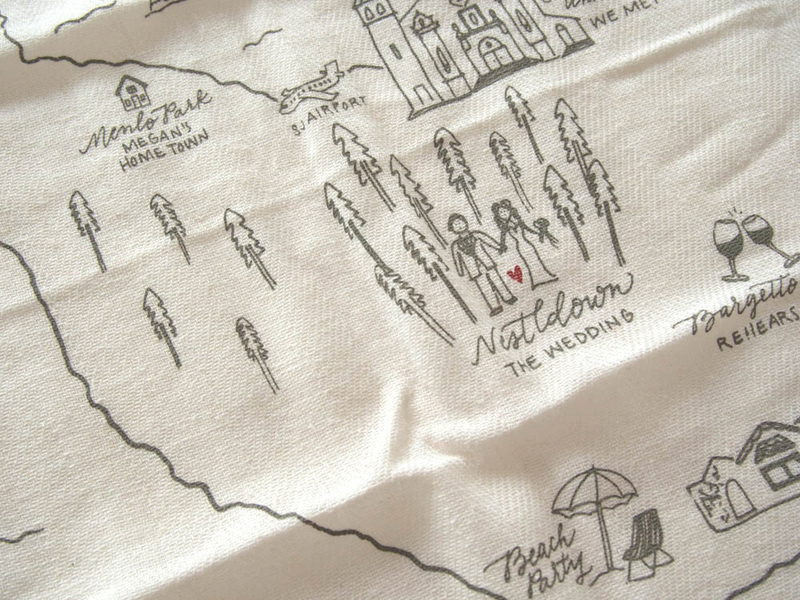 That's why we had so much fun illustrating this Bay Area map of locations significant to the couple that was then printed on tea towels. 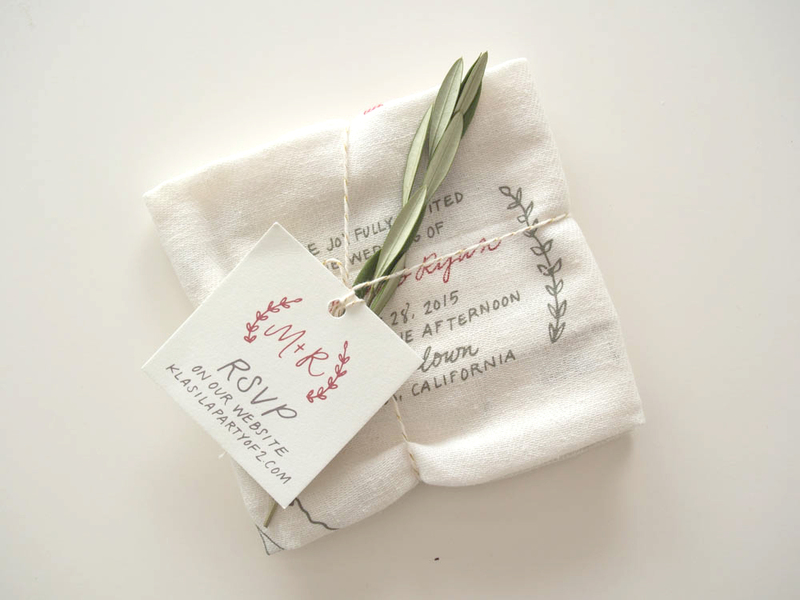 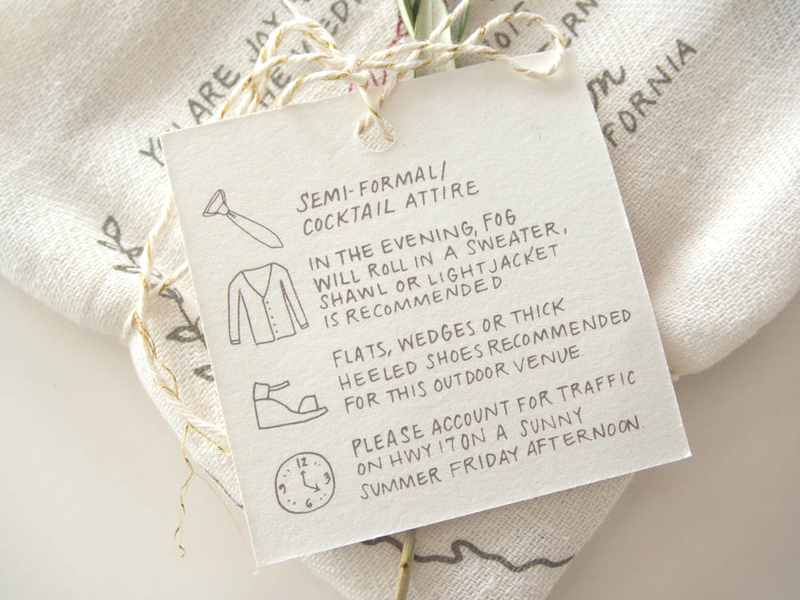 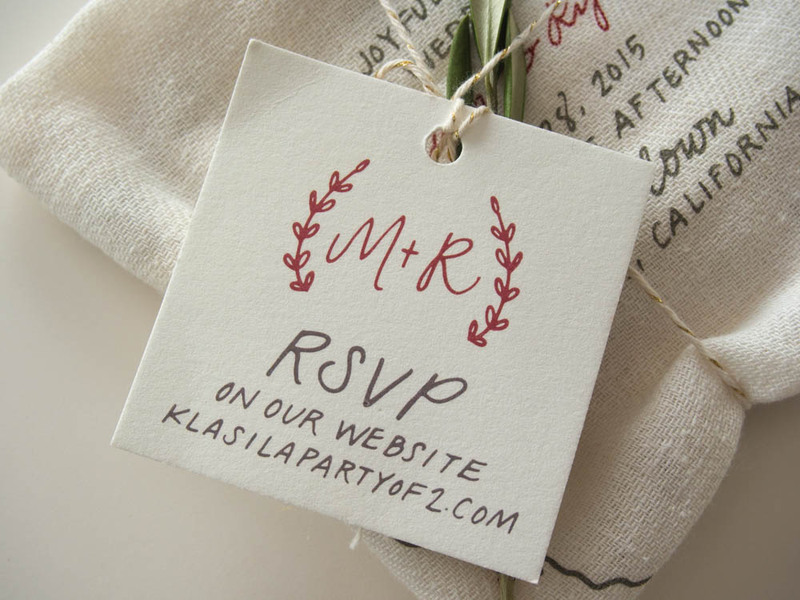 The fun details of their invitation map were then brought in to their day-of elements.